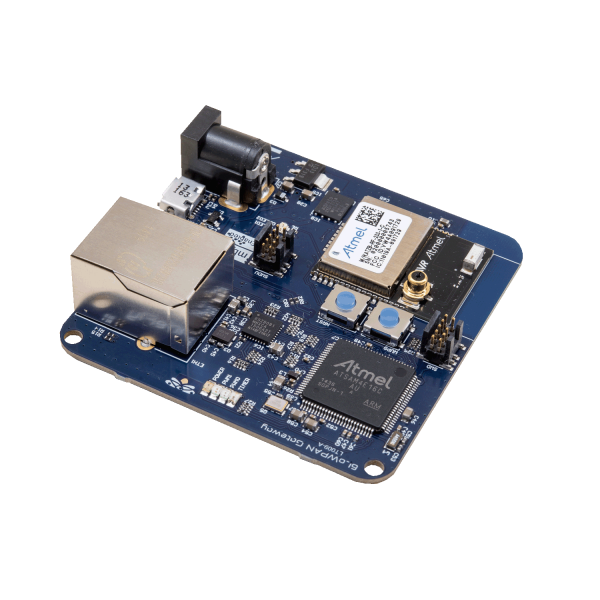 L-Tek 6LowPAN PCB Module is a border router that provides a secure, low-power and cost-effective hardware solution to wireless IPv6 Internet connectivity with software enabled by the mbed™ OS, an open source embedded operating system specifically designed for Internet of Things (IoT) applications. 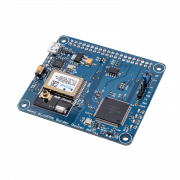 Wireless 802.15.4 connectivity is at 2.4GHz, using a band-certified (FCC, ETSI, IC) radio module from Atmel. 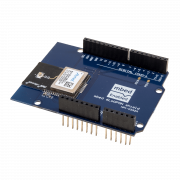 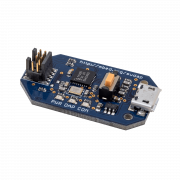 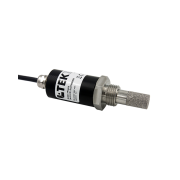 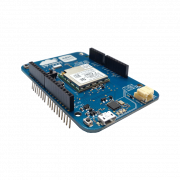 The Gateway module includes an on-board chip antenna and a UFL connector allowing fast and easy connection and forms an excellent development platform for IoT applications.